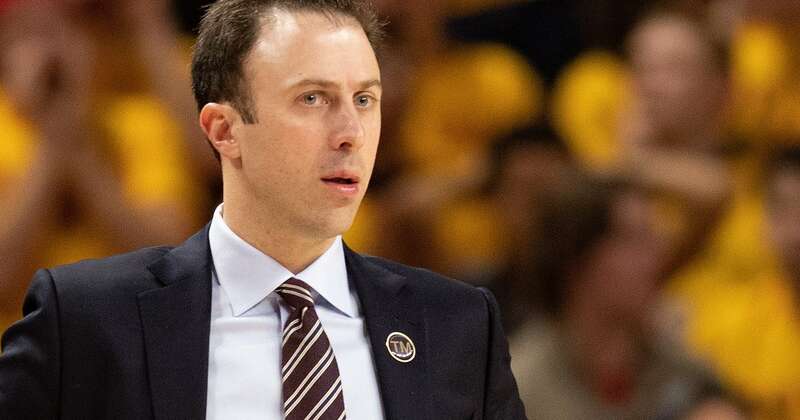 On Sunday, Minnesota announced that coach Richard Pitino has agreed to a two-year contract extension. The new deal, subject to approval from the school’s board of regents, takes Pitino through the 2023-24 season. 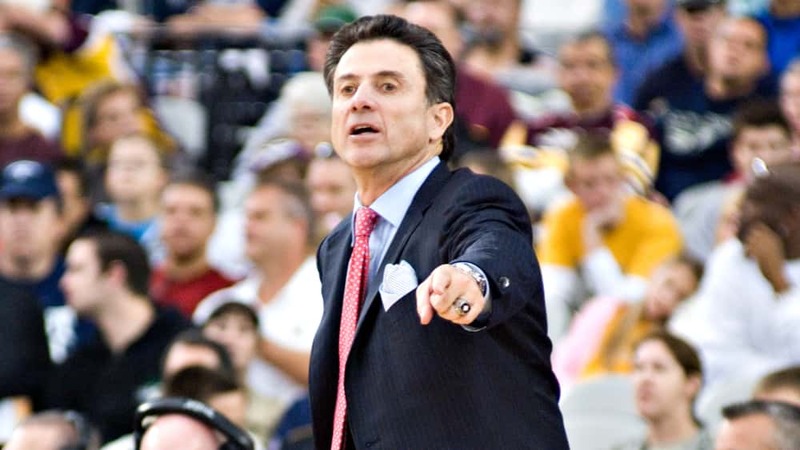 The 36-year-old Pitino is 112-92 in six seasons at Minnesota, and has led the Gophers into the NCAA Tournament twice in the past three seasons, including this year when 10th-seeded Minnesota defeated Louisville in the first round before falling to Michigan State.